Autism Awareness Night at Papa Murphy’s Park! 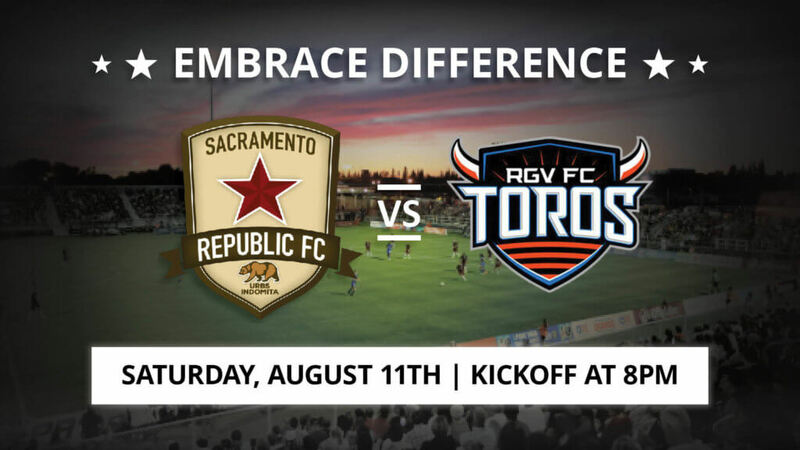 The Sacramento Republic soccer team is hosting a very special autism awareness event to celebrate families and individuals with autism, as well as the service providers who work with these amazing kids and adults. AST is sponsoring this event for our Sacramento staff and families, so come celebrate summer fun and cheer alongside other AST families and staff! There will be festivities throughout the entire night to recognize and advocate on behalf of people with autism.